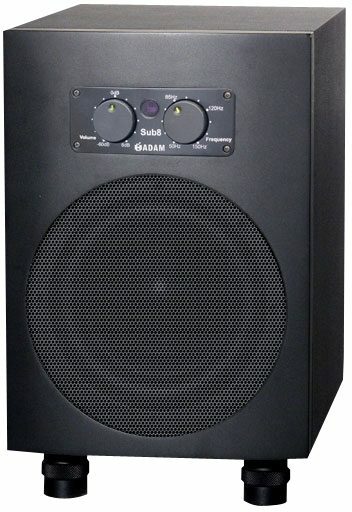 The Sub8 houses an excellent 8-inch woofer with a large 50mm voicecoil, and is driven by a 160W ICE Power amp. This amp stays cool while handling maximum power levels even if they are sustained. 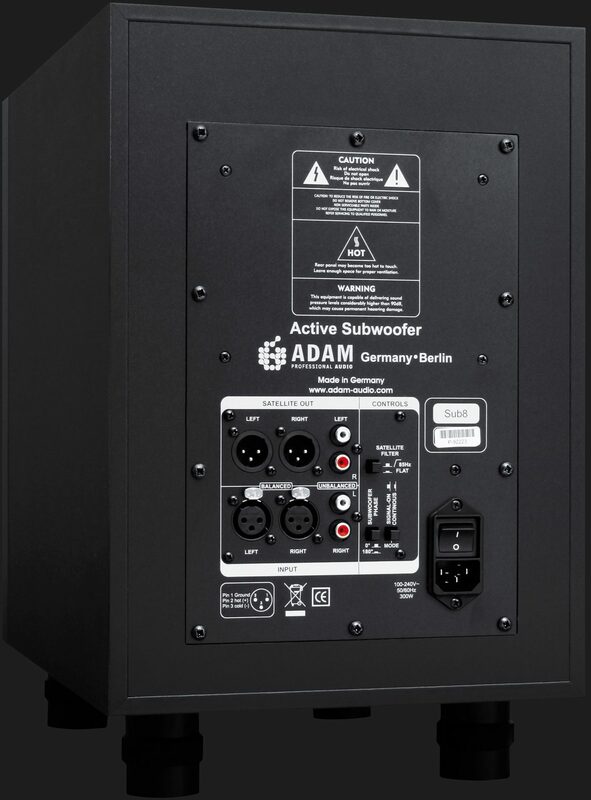 The Sub8 is an ideal match for ADAM monitors such as the A3x and A5x. zZounds is an authorized dealer of Adam Audio products.